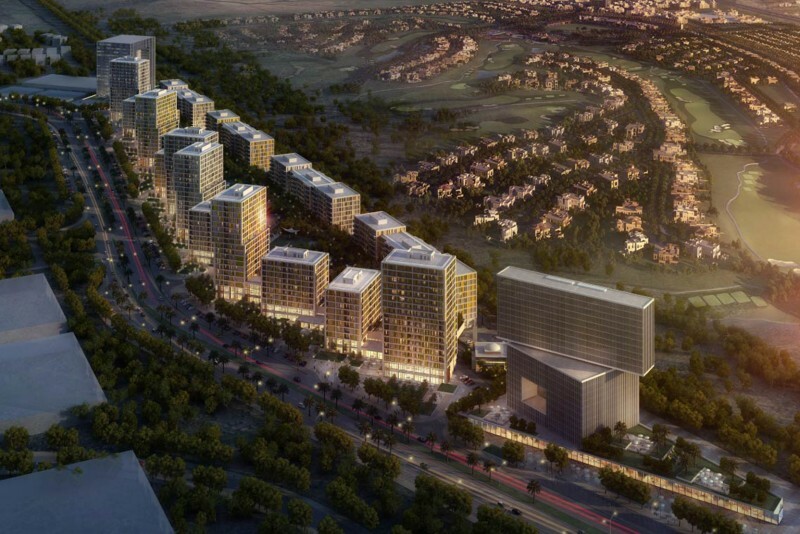 Golf Links is a residential development in Emaar South which overlooks the golf course. 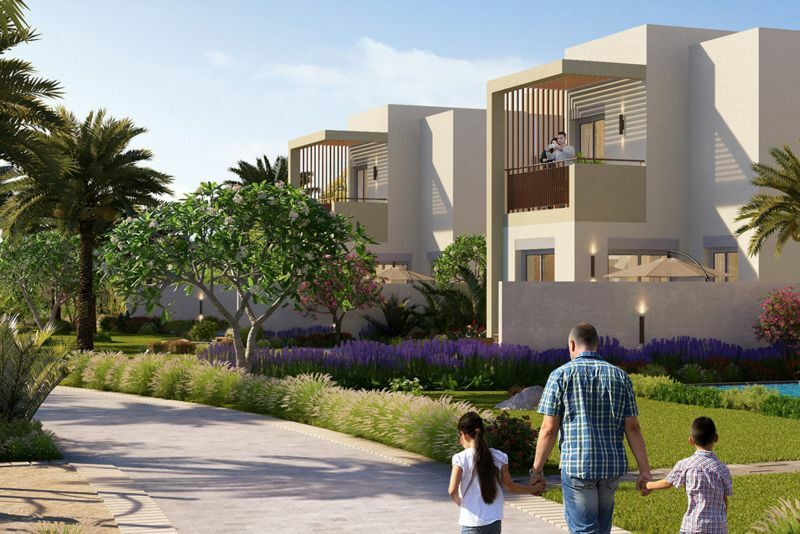 It comprises four and five bedroom villas surrounded by pathways and promenades. Amenities will include schools, hotels, community retail facilities and parks. 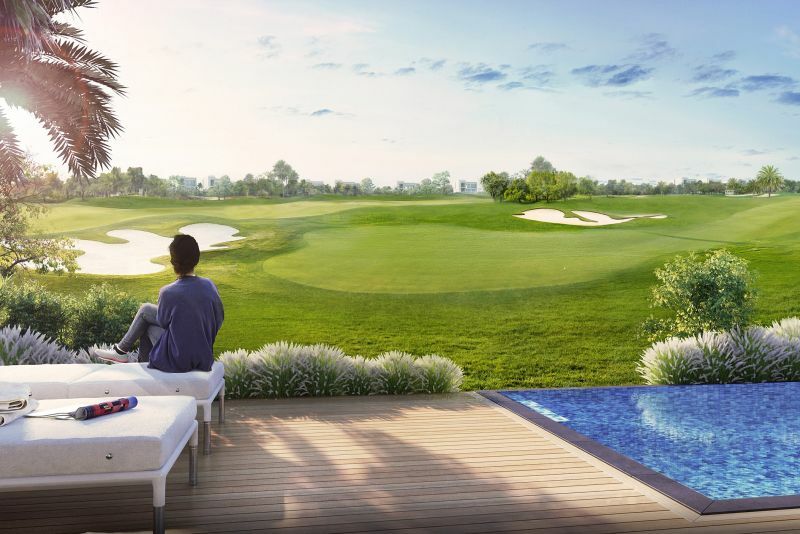 One-click links to properties currently on the market in Golf Links at Emaar South.